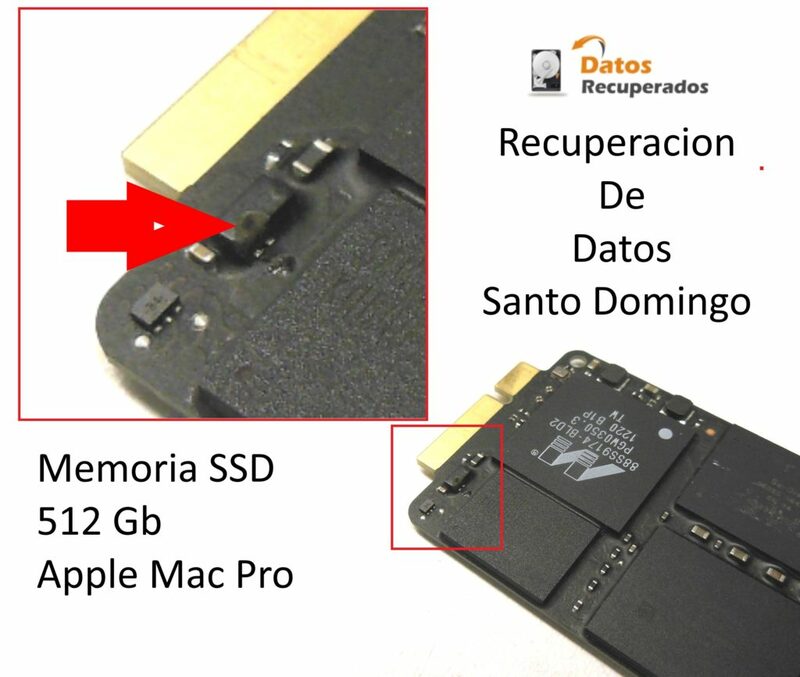 Servicio de Recuperacion De Datos SSD, Santo Domingo Republica Dominicana. 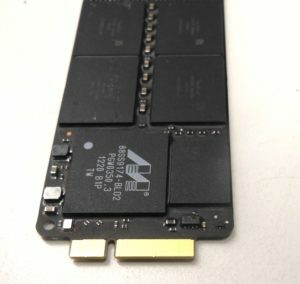 First analisis of our engineer show resoult that memory is not booting the laptop so after detailed analisis of the components on the board show us that capacitors and other components are damaged. 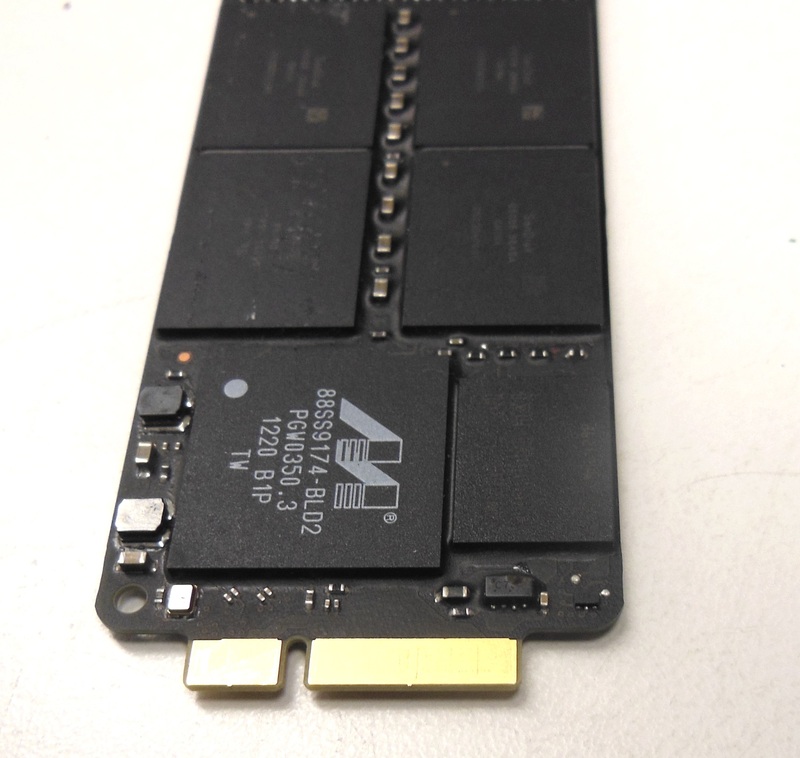 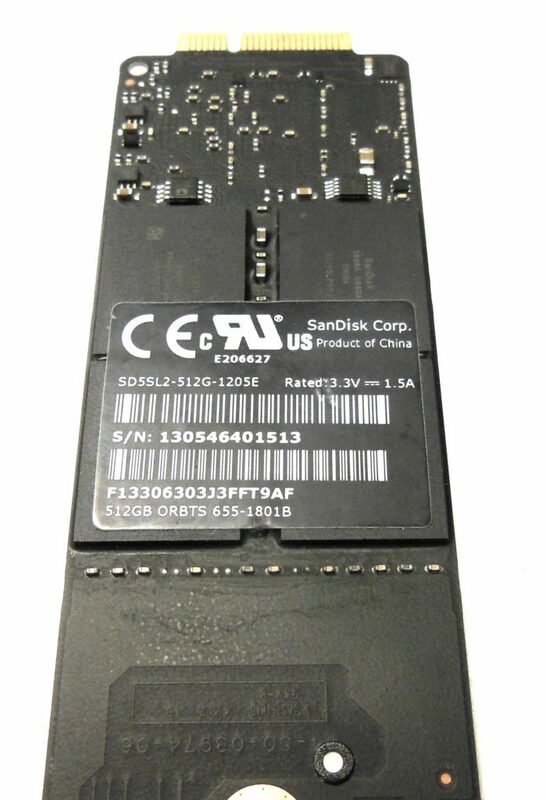 We do have experiance with all type of SSD memories and we have 100 % sucess of data recovery on this types of problems.